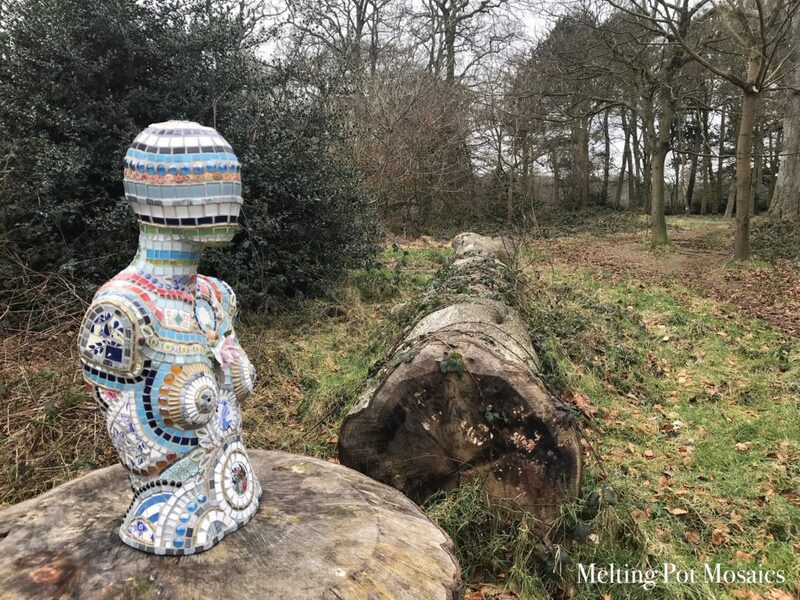 Alison Turner Mosaic Artist, creates unique mosaic art for gallery and private collections. 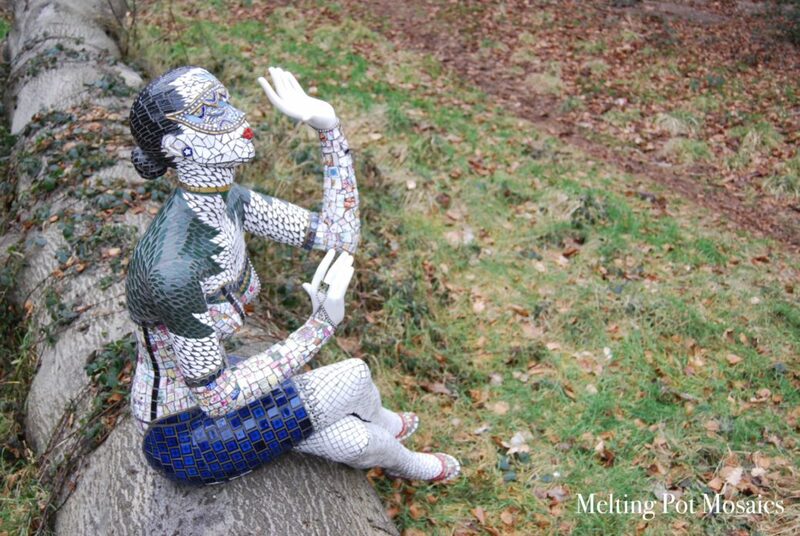 Her mosaics are exhibited and sold Internationally and locally. Her artwork is in private collections worldwide.